A new Orlando Attractions app provides great tips on exploring the city and the Orlando area. Harry and Walt you probably know about, but long-time Orlando resident and travel guy Kevin Chippindale wants you to think beyond Muggles and Mickey. 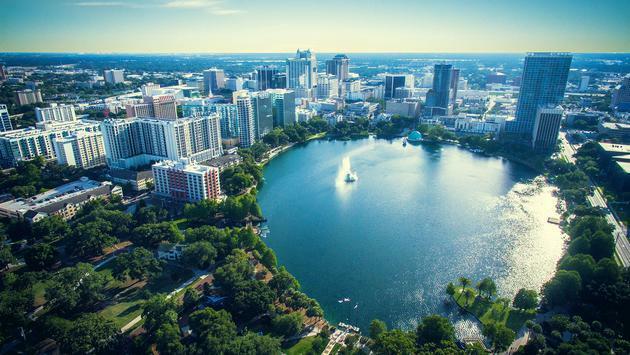 Chippindale, an England native who moved to the city in 1986 and who’s in his 30th year promoting Orlando, has a new Orlando Attractions mobile app that’s available through the iOs App Store and at Google Play.